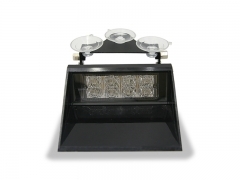 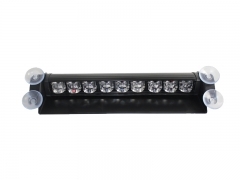 The interior light bar VL-28 is a hot LED visor light bar with Linear LED optics featuring 16 GEN III 1-watt LEDs. 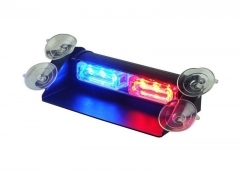 For police and emergency vehicles. 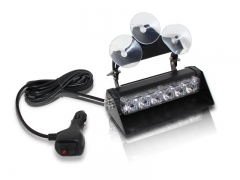 Suction cup mount LED Visor Light bar VE-9 cludes cigar plug with On/Off switch and flash patterns control. 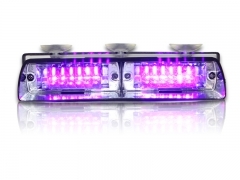 The quality purple LED visor light bar VL-28 with GEN III 1-watt LED for police and emergency vehicles. 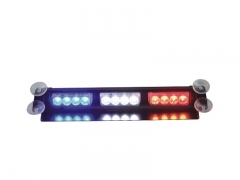 The led visor lights VE-6 is a new optics visor light bar for emergency vehicle. 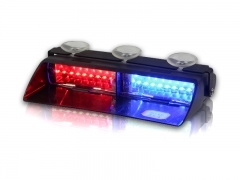 TIR LED Visor Light Bar for Police, emergency vehicles. 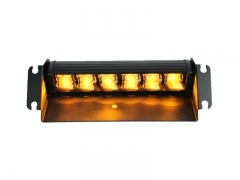 All safety color are available. 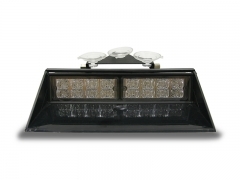 Hot-sale LED visor light bar VT601 is to be used vehicle interior warning lighting. 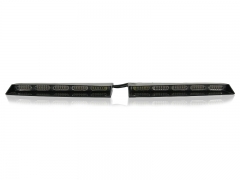 Linear LED Visor Light bar with low profile design.